The penny, or whatever currency has just been rigged, may finally have dropped. Prime responsibility for rigging the foreign exchange markets rests with the coterie of dealers who were directly involved. But no one emerges unblemished. Professional traders smart enough to have worked their way into top positions at some of the world’s leading financial institutions were perfectly capable of understanding that fixing the fix was wrong. It was a benchmark on which many other financial valuations were struck, making the need for probity obvious to all market professionals. Ignorance is not a credible excuse. But if the dealers involved must take most of the blame, the Financial Conduct Authority is right to criticise the traders’ managers. The chain of command on trading floors runs up from senior dealers to desk heads, departmental managers and all the way up to the board. Front line controls are supplemented by oversight from risk managers and compliance officers. For all three lines of defence to have failed, in so many institutions, for so long, suggests an indigenous bias to optimism among those in charge: this was a systemic collapse of good judgment. Banking regulators might also reflect on their mindset. They were busy saving the global financial system in the period from 2008 to 2013 covered by the fines, perhaps so busy that they failed to turn a critical eye on the system that had so recently failed the world economy. It took a whistleblower and some investigative journalism to do a job that regulators were meant to be doing and for all the high marks that the authorities now get for firm action in cleaning up the mess, they need to look very hard at themselves. The direct evidence of market manipulation lies in the electronic trail from the dealers’ online chat rooms, but suspicious pricing patterns in and around the daily 4pm currency fix were obvious in hindsight. The BoE has its own dealers operating in forex markets; it appears that they failed to notice such patterns. This is a familiar story; they also failed to notice similar behaviour surrounding the Libor benchmark in the interbank lending market. Why? A meeting of BoE officials and senior forex dealers in 2006 discussed manipulation of currency markets. The fact that this discussion took place invites questions about what the Old Lady knew; the bank has conducted an independent inquiry and concluded that none of its officials were aware of market rigging. Although the BoE has a long history of generously interpreting its own actions – dating back to a whitewash Board of Banking Supervision inquiry into the 1995 Barings scandal and extending up to Libor – we must accept that none of its officials knew what was happening. That being the case, questions need to be asked about their competence. After all, the misconduct was detectable to journalists not directly involved in the market. Market rigging, to judge from the forex affair, continued well after the banking crisis. It kept taking place even after Libor scandal broke. 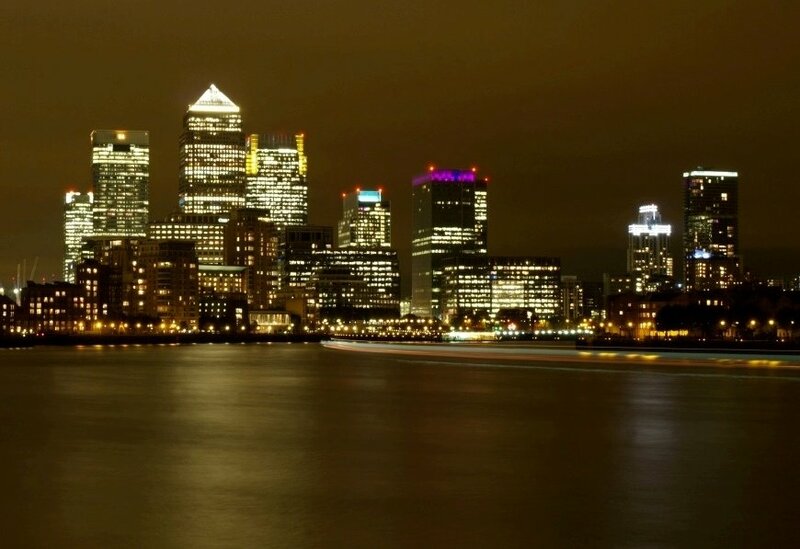 This raises the question whether people at all levels of the forex trading community – traders, managers, regulators and the BoE – will feel adequately chastened by the fines imposed on five banks. Yet there are finally some signs that the banking industry has got the message. Traders have seen some colleagues marched off for questioning. Some face the threat of criminal charges. Managers are conducting the line-by-line forensic analysis of their business that should have started long ago. Senior managers in the banks are introducing programmes to change the industry’s culture. Risk and compliance departments are emboldened by the new tone from the top and are being properly intrusive. Regulators now understand that light-touch regulation is no way to run a market and are getting tough in the questions they ask and the deterrents they impose. The Bank of England has belatedly strengthened controls in its dealing area. New rules make it difficult for investment banks to carry out proprietary trading. Compensation practices have been reformed to make it harder for traders to take the money and run. Against this background, it would be surprising if systemic misbehaviour at blue-chip financial institutions persisted but memories are short in financial markets. At the sharp end of the business, a typical career lasts only 20 years. As Christopher Fildes, a doyen of financial journalism, has remarked, moments of maximum danger arise when the last person to have experienced the previous crisis departs. There are no grounds for complacency.